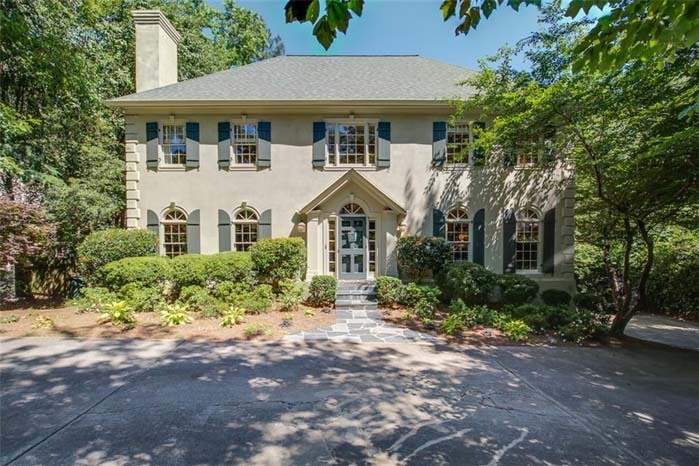 Check Out Dorsey Alston’s New Listings for the Week! 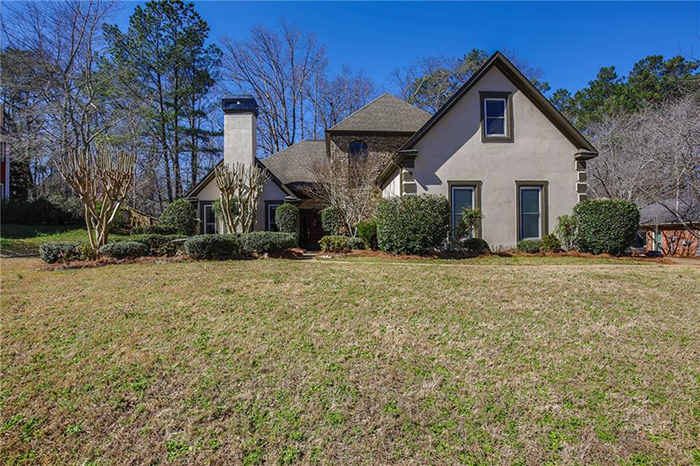 This beautifully maintained home on quiet cul-de-sac near Chastain Park in the sought-after Warren T. Jackson Elementary School district has a great family layout with large rooms, high ceilings and hardwoods throughout. 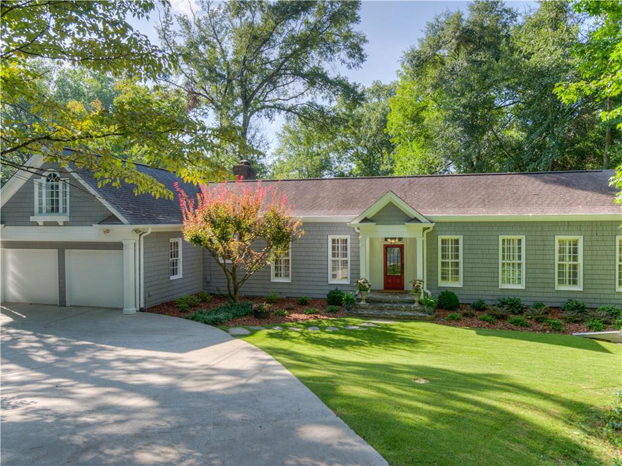 This charming Cape Cod is in the heart of Chastain, close to the park and schools, with the master bedroom on main and generous space. 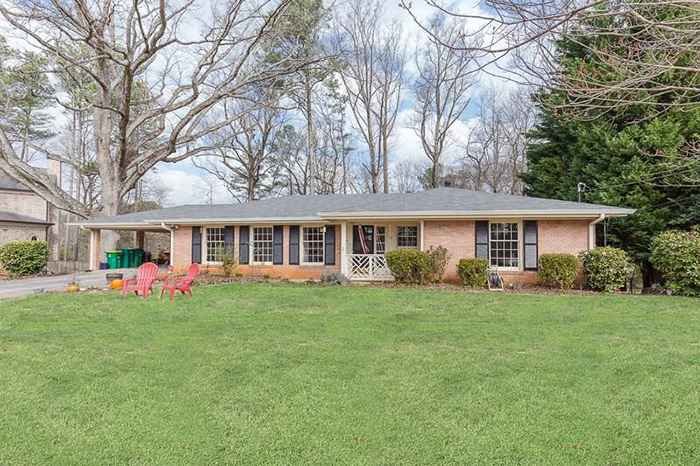 This is an incredible opportunity to live in the Warren T. Jackson Elementary School district on 1.35 acres in an open floor plan home ready for entertaining. 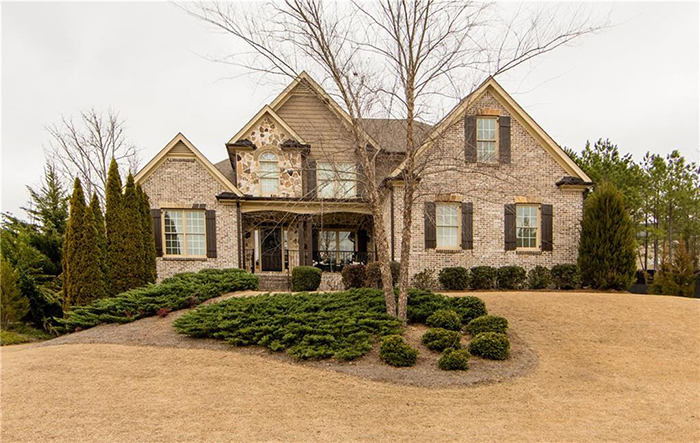 This large home is on a private lake with a main floor gourmet kitchen with a walk-in pantry, butler pantry, breakfast bar and room open to a two story living room. 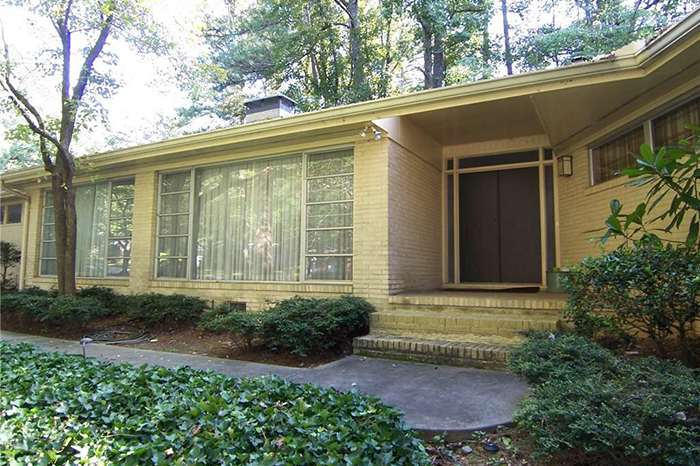 This cool brick mid-century modern ranch on a corner lot in the Morris Brandon Elementary School district has an excellent, flowing floor plan, large public spaces and tons of windows. 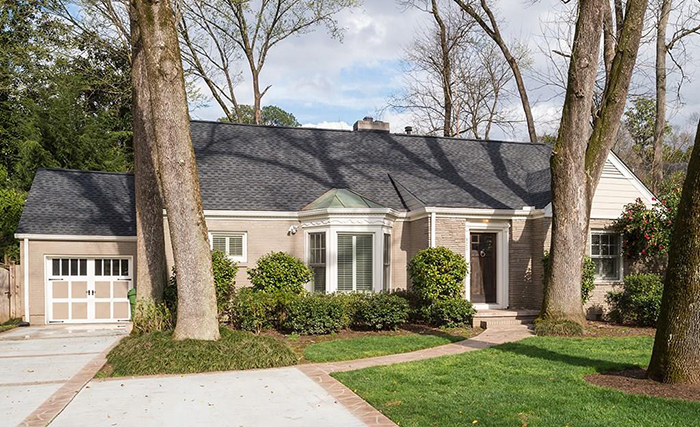 This is a total renovation in sought-after Haynes Manor across from Bobby Jones and Memorial Park with plantation shutters, a chef's kitchen and a walkout flat yard with a stacked stone fireplace and Wolf gas grill. 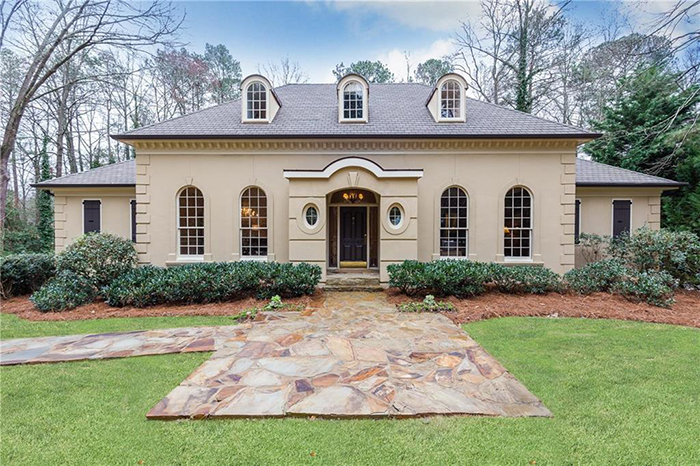 This is a gorgeously renovated traditional home in the Sandy Springs swim/tennis community Deerfield with a large kitchen and breakfast room, an oversized family room with a fireplace and a bright sunroom/playroom. 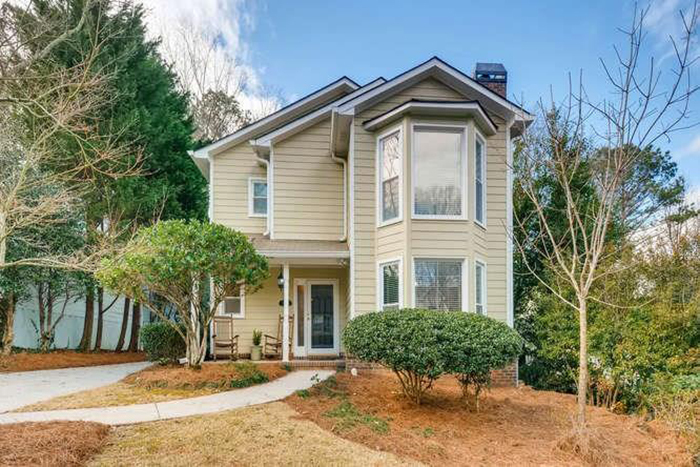 This must-see home is in the Sarah Smith Elementary School District and has a fully updated kitchen, an open floor plan and great light throughout, including in the terrace level. 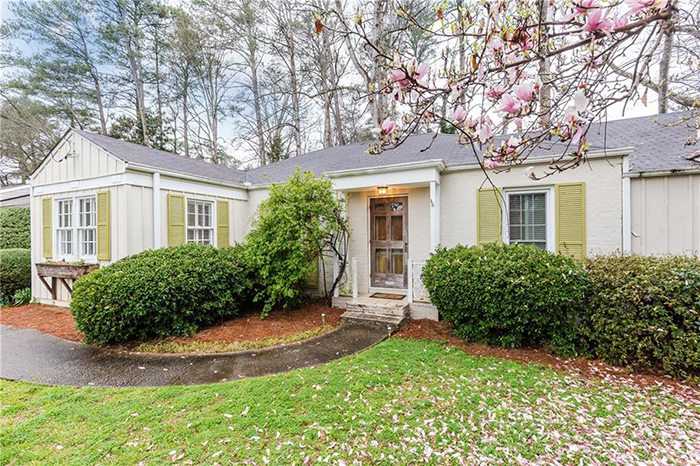 This charming three-bedroom, two-bathroom cottage in sought after Meadowbrook is well appointed and within walking distance of some of Atlanta's top restaurants, shops, bars and workout spots. This move-in ready Hammond Hills home has a recently renovated kitchen/family room with stainless steel appliances and gas fireplace that opens to large screened in porch overlooking a fully fenced backyard. 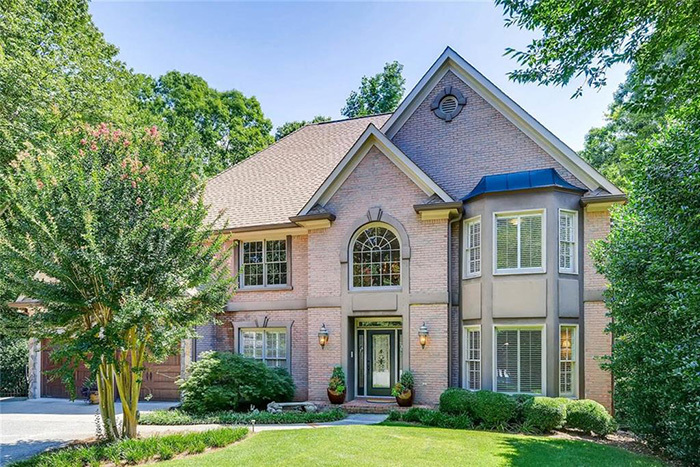 Located in one of West Cobb's most prestigious subdivisions, Cheatham Hill Park, this home has an enormous dining room, 11-foot ceilings, a spacious living room/office with a cozy fireplace and an updated chef's kitchen with double ovens, stainless appliances, coffee bar and breakfast area. 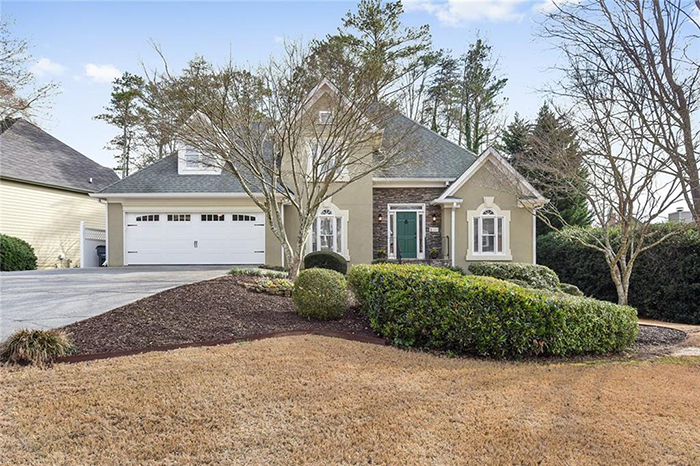 This impressive and immaculate home is an ideal retreat with the master on main, upgraded kitchen, open floor plan, spacious bedrooms, gorgeous craftsman trim, gleaming hardwoods, custom blinds and a three-car garage. This wonderful, close-in home on a quite residential street has an updated roof, kitchen, bathrooms and HVAC system. 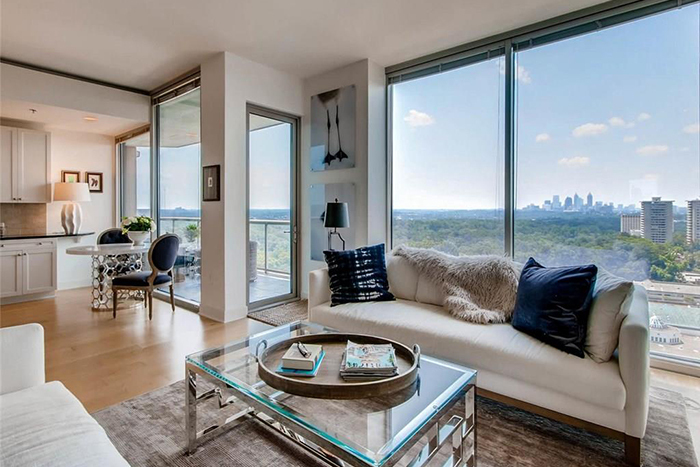 A best buy in Buckhead, Park Lane is within walking distance of Peachtree Battle Shopping Center, churches and parks. 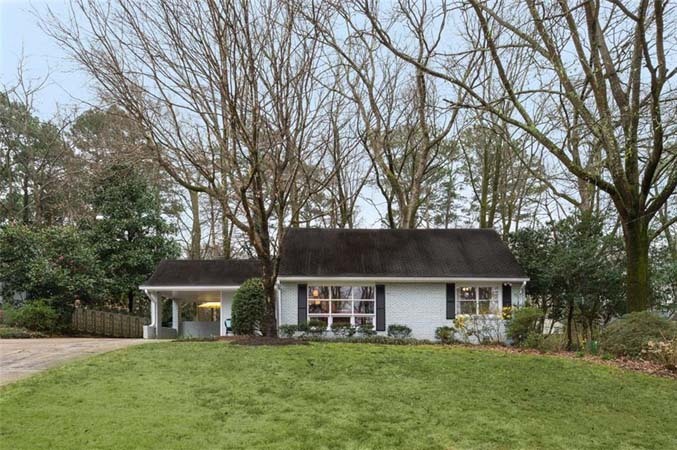 This charming Buckhead home close to Morris Brandon Elementary School is spacious, light-filled and has an open den/kitchen with a fireplace, built-ins and french doors open to a large deck overlooking a private fenced backyard. 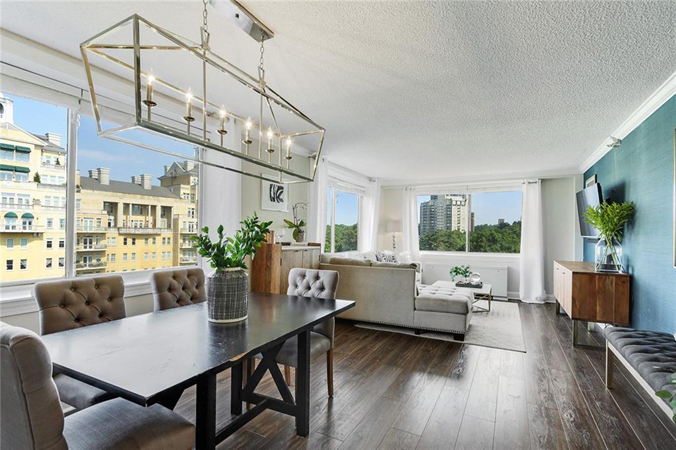 This sophisticated, exceptionally large and immaculate one-bedroom unit has a separate den, private nested balcony and awesome unobstructed views of Buckhead from the 15th floor. 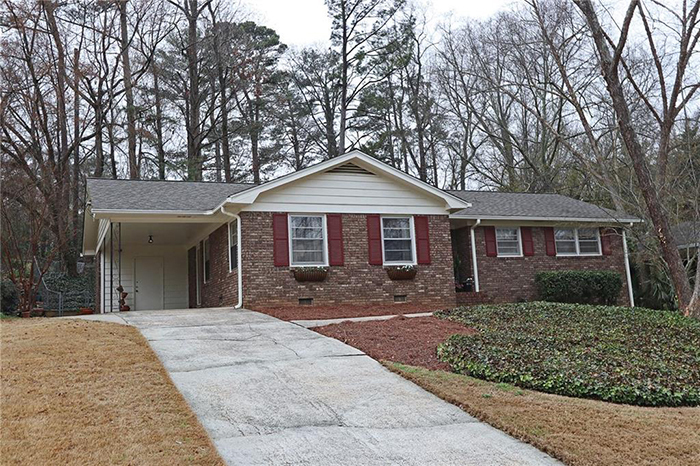 This well-maintained home has an open floor plan with the master on main and updated light fixtures and paint throughout. 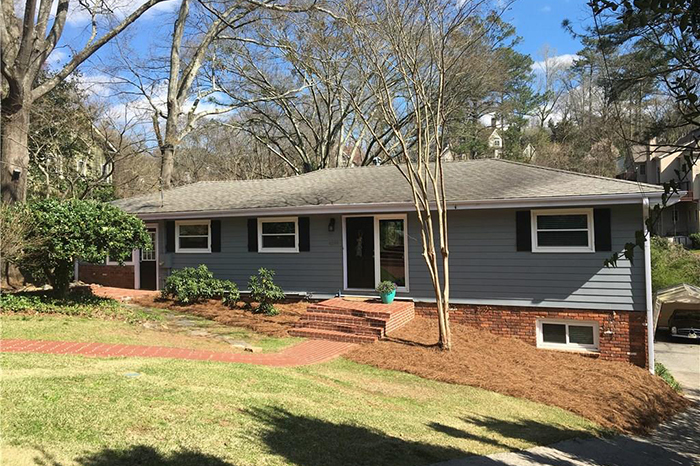 This beautifully renovated, modern Avondale home is within minutes of the city of Decatur, Emory and much more and features a wonderful newer cook's kitchen.